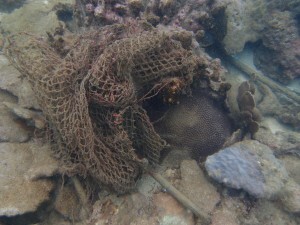 Physical pollution is a great threat to coral reefs and the whole beach ecosystem. This is why Save Coral Reefs organizes as many Beach Cleaning events as possible in order to act efficiently and alert the local communities. 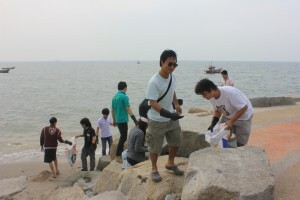 If you to believe that regular actions such as Beach Cleanings can conserve coral reefs and marine life please feel free to join Save Coral Reefs in future events. 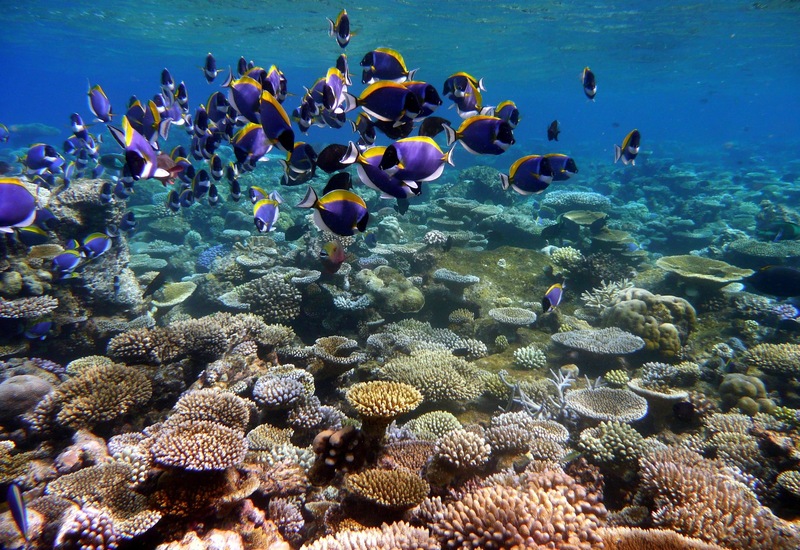 Coral reefs are one of the richest and most threatened ecosystems in the world. The two main causes to this are global warming and pollution. At our scale, there is little we can do against global warming to change significantly so that coral reefs will have the time to adapt. 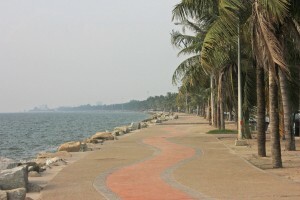 Thus, some efficient measures can be taken against physical pollution. 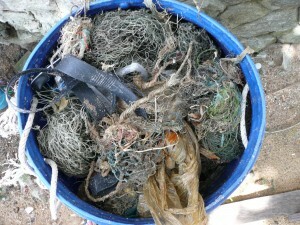 These same pollutants, plastic bags, tiers, rice bags, fishing gears, etc, are devastating. They get raped around the coral making them suffocate and die preventing them from breathing and catching light. 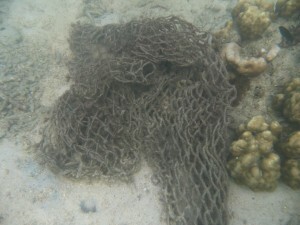 Not only corals are threatened but the whole marine life. 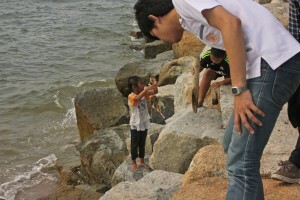 Turtles, sea birds, mammals, fish, sharks are all concerned. 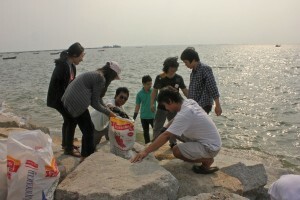 Once the beach cleaned, the rubbish is waited sand added to the Save Coral Reefs Rubbish Meter which shows the efficiency of these beach cleaning events. 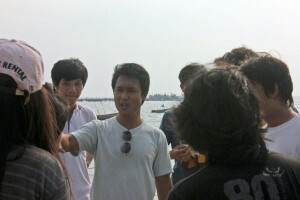 Save Coral Reefs would sincerely like to thank all the students from Burapha University who came and joined us for this first edition in Bang Saen. 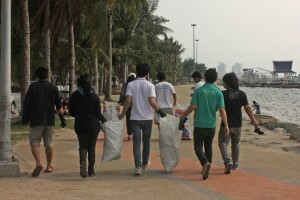 Your participation to last Friday’s Beach Cleaning made it a real success. After only spending one hour on the sea side, approximately 560 kg of rubbish were removed from Bang Saen Beach. We had a blast. It was a great occasion to meet new people and share ideas on how to protect the sea and what can be done to reduce these wastes. Actually, the seaside state is less enthusiastic. 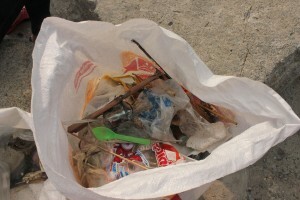 To have a real impact, beach cleanings should be done every day and by hundreds of people. 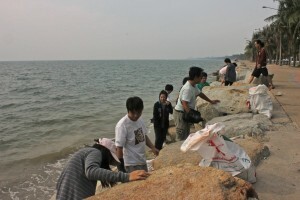 This is why Save Coral Reefs is seeking to have a partnership with the Saen Suk Municipality so more Beach Cleaning can be organised. 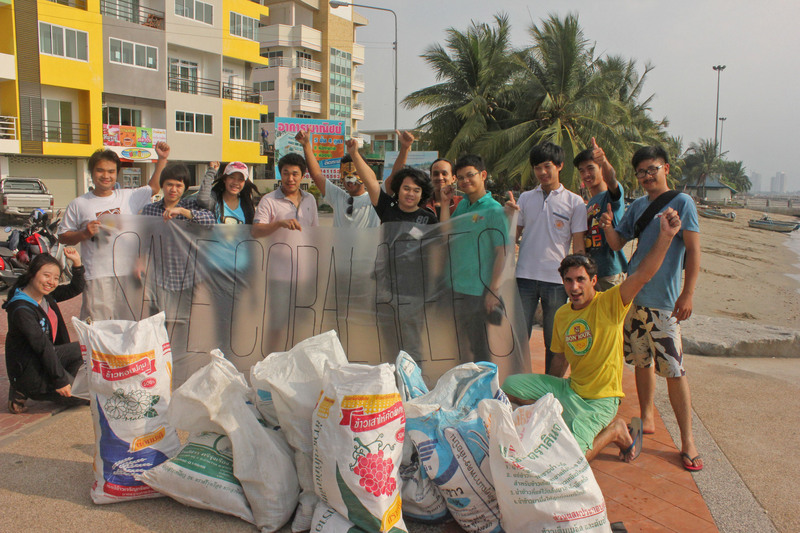 If you to want to participate in a future Beach Cleaning Event and live not too far from Bang Saen, please feel free to contact us. 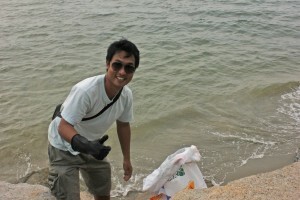 If you to want take significant actions in protecting the coral reefs, please feel free to join Save Coral Reefs for a Beach Cleaning.  By Becomimg a Member of Save Coral Reefs organisation you will be informed and invited to join us for a Beach Cleaning event.